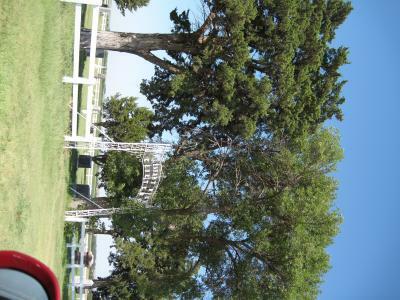 This cemetery is also known as Pleasant View Cemetery Myers Cemetery. 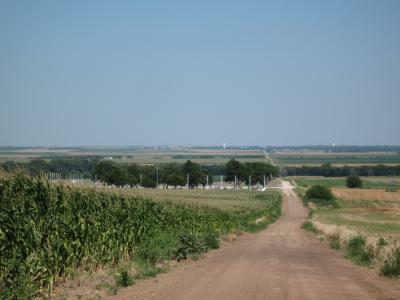 It is located about 1 mile north and 1 mile east of Athol, KS. 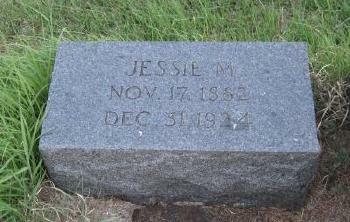 [S2074] Bessie J. Frazier Cemetery Marker, Athol Cemetery, Athol, Smith Co, KS. 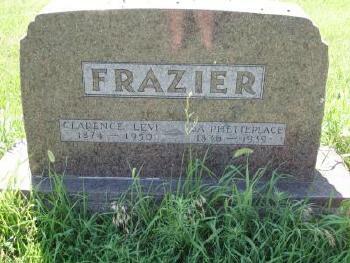 [S2073] Joseph H. Frazier Cemetery Marker, Athol Cemetery, Athol, Smith Co, KS. [S2072] Adeline U. Frazier Cemetery Marker, Athol Cemetery, Athol, Smith Co, KS. 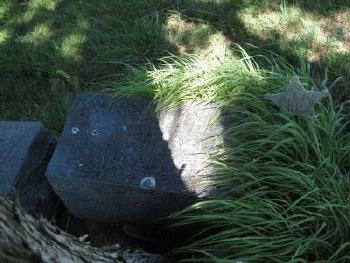 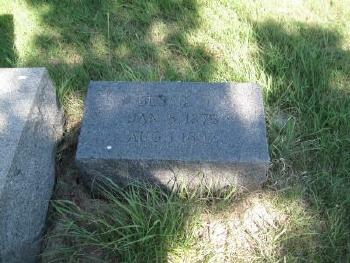 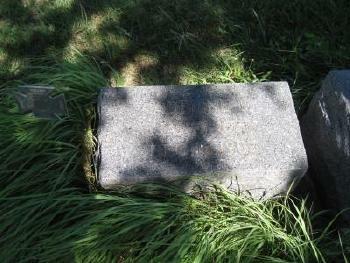 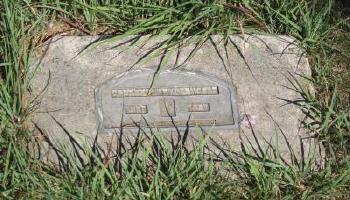 [S2037] H. J. Radloff, Glenn McMullen and Riley A. Moore Cemetery Marker, Athol Cemetery, Athol, Smith Co, KS. [S2040] Riley Emerald Radloff Cemetery Marker, Athol Cemetery, Athol, Smith Co, KS. [S2071] Christina Mae Moore Cemetery Marker, Athol Cemetery, Athol, Smith Co, KS. 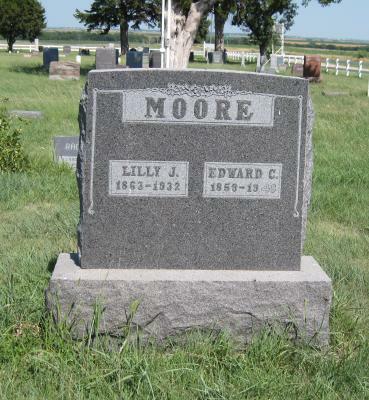 [S2038] Lilly J. Moore and Edward C. Moore Cemetery Marker, Athol Cemetery, Athol, Smith Co, KS. [S612] Possibly Smith County Pioneer. [S2036] Clarence Levi Frazier and Isa Phetteplace Frazier Cemetery Marker, Athol Cemetery, Athol, Smith Co, KS. [S1144] Smith County Pioneer, October 7, 1948, page 1, column 2. [S276] Perry Frazier, Funeral Bulletin, May 27, 1956 unknown repository. 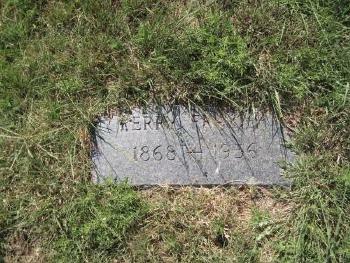 [S2034] Perry Frazier Cemetery Marker, Athol Cemetery, Athol, Smith Co, KS. 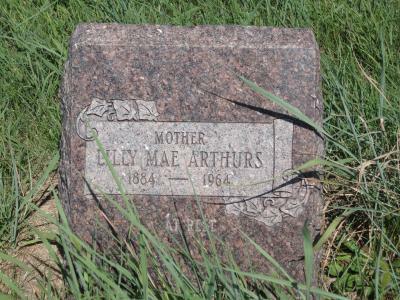 [S2039] Lilly Mae Arthurs Cemetery Marker, Athol Cemetery, Athol, Smith Co, KS. 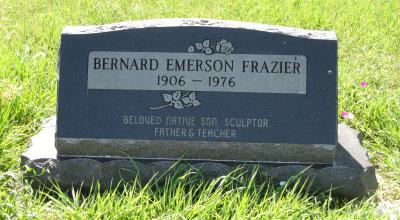 [S2035] Bernard Emerson Frazier Cemetery Marker, Athol Cemetery, Athol, Smith Co, KS. 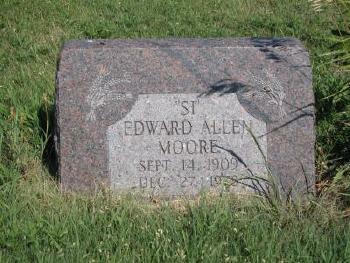 [S2069] Edward Allen Moore Cemetery Marker, Athol Cemetery, Athol, Smith Co, KS. 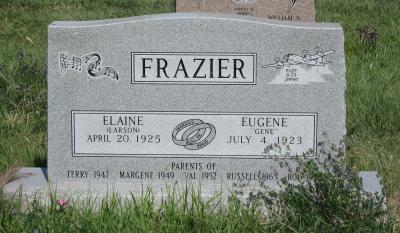 [S2070] Eugene and Elaine Larson Frazier Cemetery Marker, Athol Cemetery, Athol, Smith Co, KS.